How Do I Start Teaching At A Yoga Studio?! Welcome back to Q&A Time! 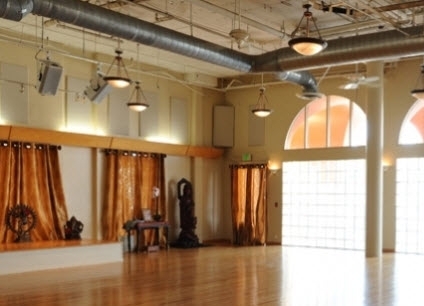 Ann writes in asking about how to get started teaching at a yoga studio. This is an excellent question that I know is on the mind of a lot of new teachers! The Private Yoga Business Starter Kit is designed to give you a foundation teaching private yoga, so you can play the longer game of getting established at a yoga studio, and then building workshops and retreats into your schedule as your community grows. In this video I discuss a way to get around the sad experience of sending out resumes and applying for interviews and auditions at every yoga studio you can, without getting results. It has to do with approaching the yoga studios you want to work at as community centers, as networks of relationship. Show up, take classes, get to know people, ask to be put on the sublist, say yes as often as you can to teaching opportunities, and create a reputation for yourself as a good, professional, enthusiastic teacher —and the way into getting a class on the schedule will become easier for you!